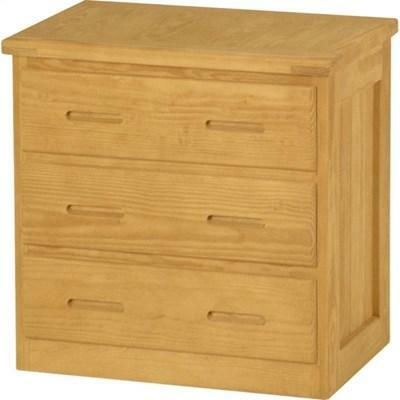 The 3 Drawer Chest by Crate Designs Furniture features a yellow finish, 3 drawers on steel and nylon runners, and is made of Southern Yellow Pine and veneer. 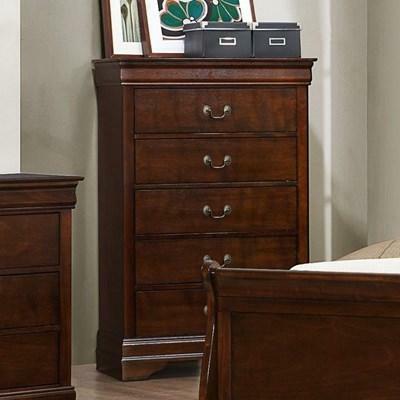 It is a perfect choice for any bedroom. 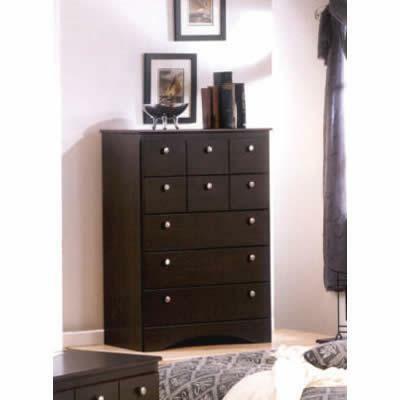 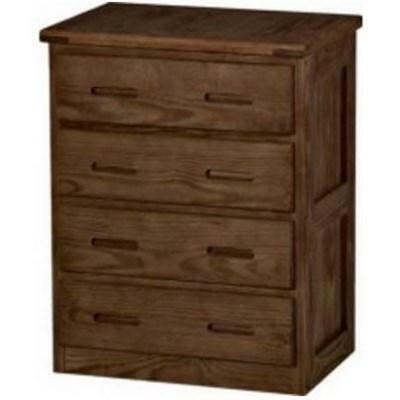 The Mayville Chest from Mazin Furniture features five drawers with metal handles, bracket feet and a burnished brown cherry finish. 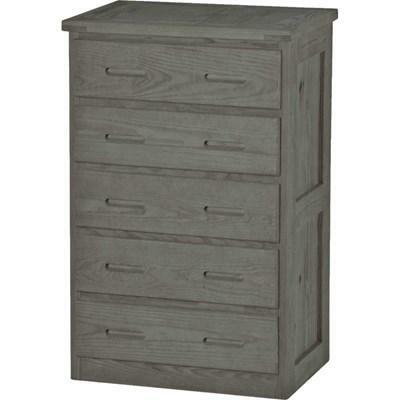 The Mayville Chest by Mazin Furniture features a grey finish and all the traditional flare unique to the style-antiqued metal bale hardware and distinct framing. 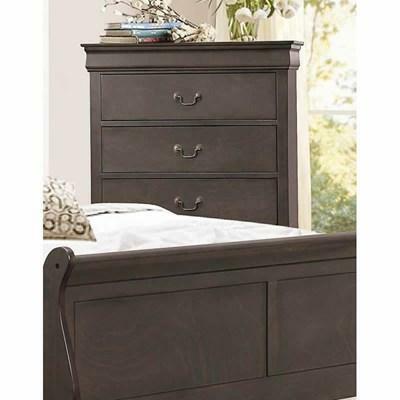 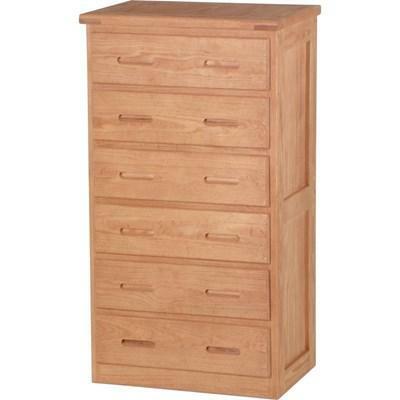 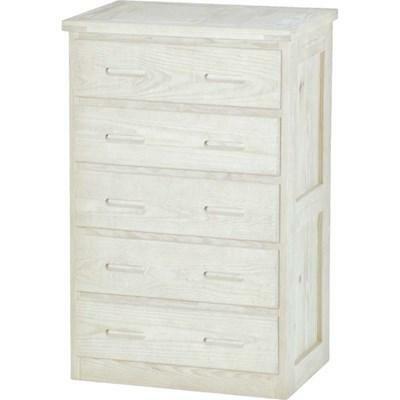 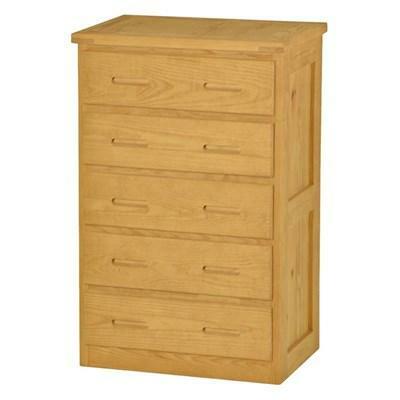 This chest is a perfect addition to your bedroom.